You are here: Home / Latest News / News / New Freestanding Chameleon Slide For Your Play Area! New Freestanding Chameleon Slide For Your Play Area! 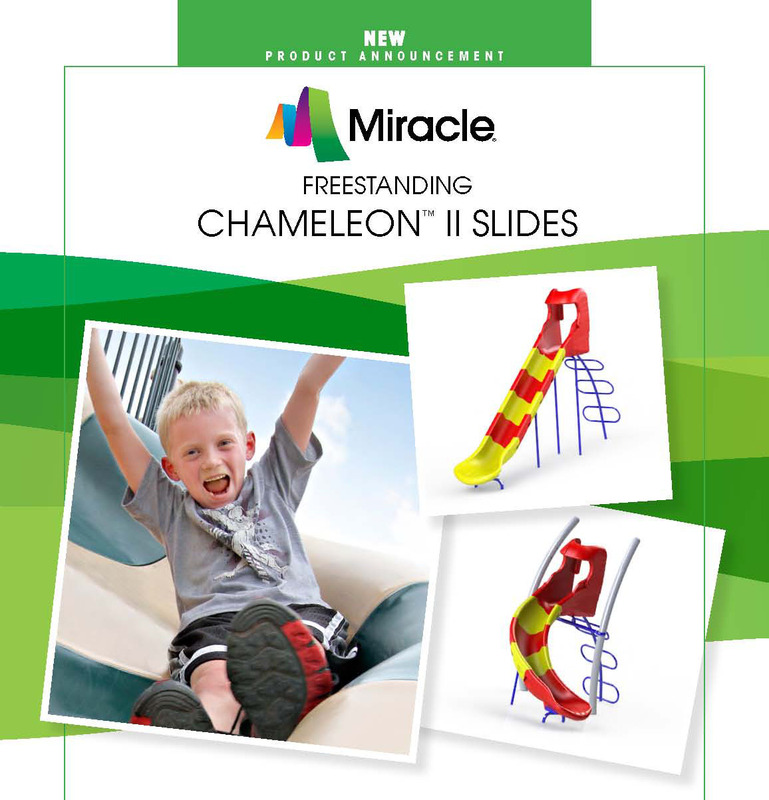 Add a colourful twist to your play ground with the new freestanding Chameleon slide! The Chameleon II Slide series features a “no-deck” design that you can customize in endless configurations and colours. It fits in tight areas to maximize the play, and can be used in combination with all our PlayPower Canada products. Ribbon Cutting At Donoghue Memorial Park Update Your Facility Today With Pumptracks, Bike Lockers and Kayak Lockers.